Bhimduttanagar (31 August, 2018) – After twenty-two years of the existence of Nepal India Integrated Mahakali Treaty, finally the Indian side has taken the lead to construct the main canal of Mahakali Irrigation Project under the Treaty. The Treaty mandates the integrated development of the Mahakali River, the boundary river between Nepal and India. The Pancheshwor Project under the Treaty was expected to generate 6,000 Mega watt of electricity. 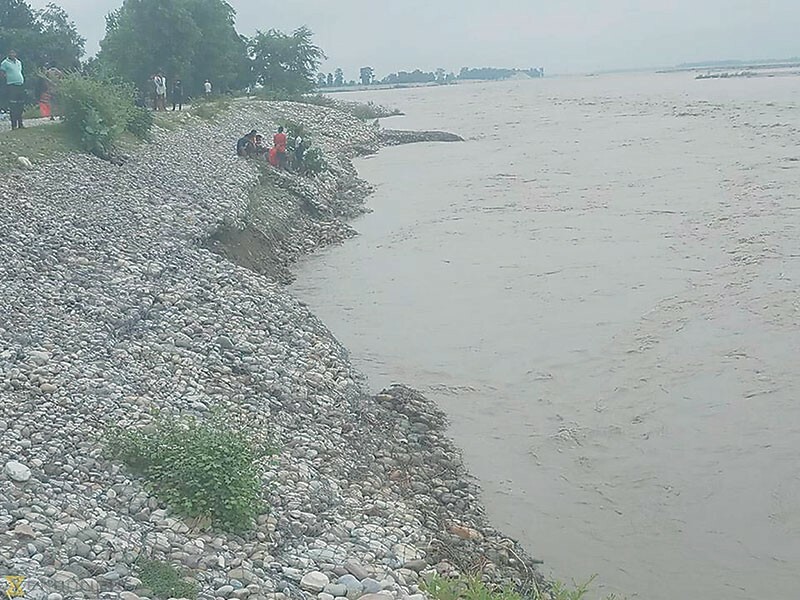 The Indian side has sprung into action for the construction of the head regulator construction of 1200-metre canal spanning 13.60 metre in breadth and stretching from Tanakpur Barrage to Matena at Bhimduttanagar Municipality-9 in the Kanchanpur district. The NHPC based in India on August 1 this year had opened a tender for the construction of the main canal and the head regulator, according to the Mahakali Irrigation Project Third Phase Office’s Senior Divisional Engineer (CDE), Bir Singh Dhami. 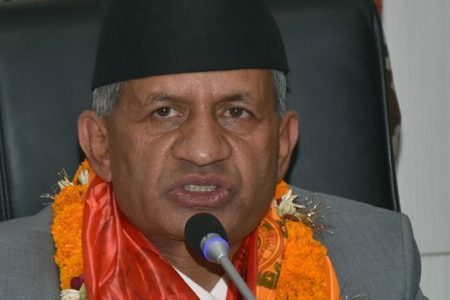 According to him, the Indian side has already apprised the Nepali side about the latest development concerning the Project and the construction of the main canal. Although the Treaty clearly stipulated that the “cost of the Project shall be borne by the Parties in proportion to the benefits accruing to them,” the Treaty too has clearly stated the construction of the main canal. The Indian side too has informed the Mahakali Irrigation Project Third Phase Office that the construction of the main canal and the head regulator would be accelerated. The issues relating to the construction of the main canal was floated in the first meeting of the Nepal-India Joint Committee on Water Resources (JCWR) in 2000 but no conclusion was reached on the same. Dhami said that Nepal and India had differing views about the seal level of the head regulator and it took 11 years to reach an agreement. According to him, the sixth and the seventh JCWR meetings in 2011 and 2013 respectively reached a decision to provide Nepal water from the 244.25 metre seal level. The government of Nepal has already constructed some 13,000 metres of canal so far. 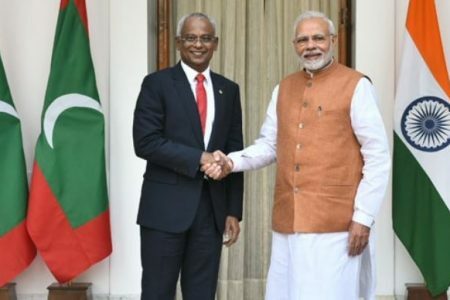 The contract winner companies are in the initial phase to construct the 15 kilo metres main canal in the three packages, informed Dhami assuring that main canal would be built upto the Phuleli in Shuklafaant in few years. Contracts have been signed to build that main canal at the cost of Rs 2 billion 100 million. The lands stretching over 35 hectare in the 16 kilometres of the canal areas is in the process of acquisition. Dhami was of the view that if Nepal could finish the construction of the section canal simultaneously with Indian side’s main canal construction, it would be a win-win situation for both the countries. 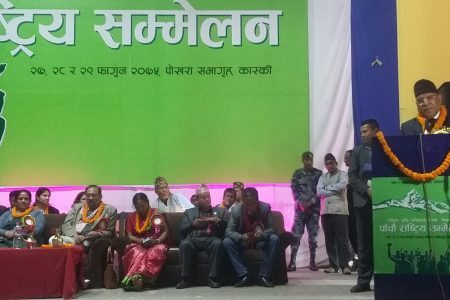 Around 33,520 hectare arable lands, stretching from Malakheti in Kailali and all arable land in Kanchanpur are envisioned to irrigate by the canal under this project.